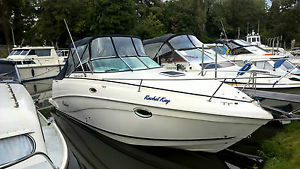 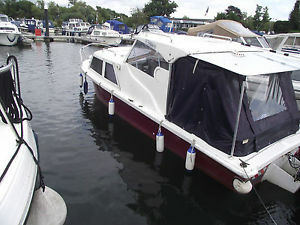 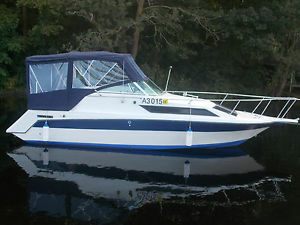 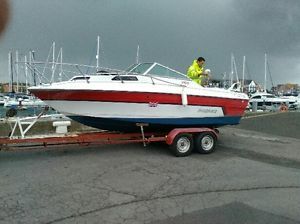 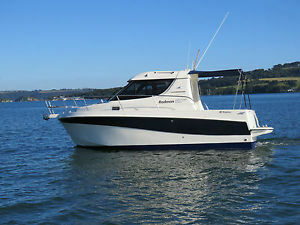 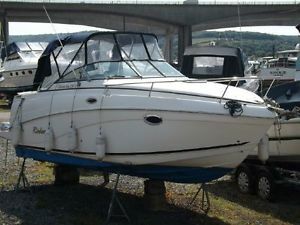 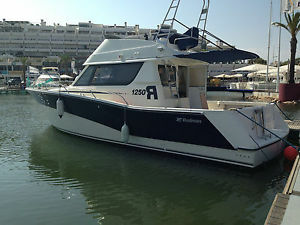 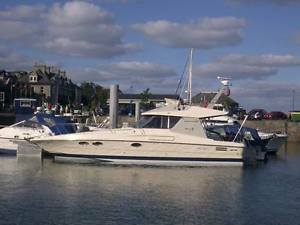 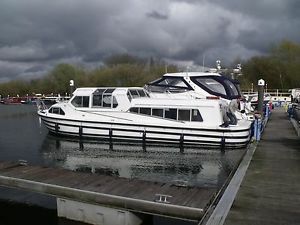 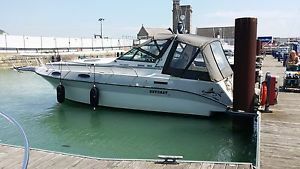 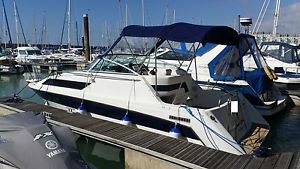 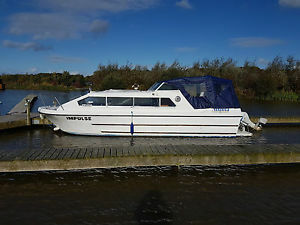 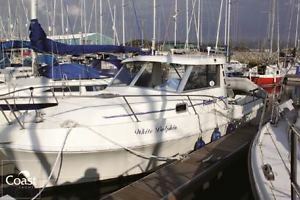 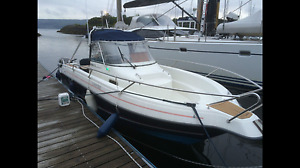 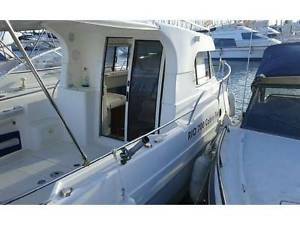 RIO 700 CABIN FISH 2003 Spacious Fishing Leisure Boat Upper sun deck. 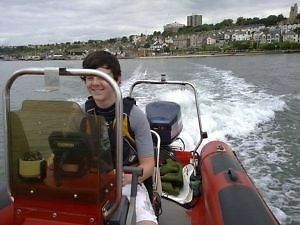 Serviced. 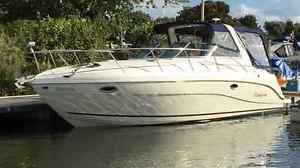 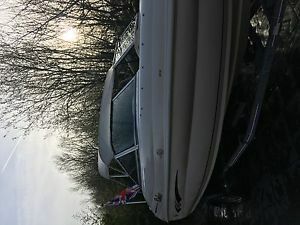 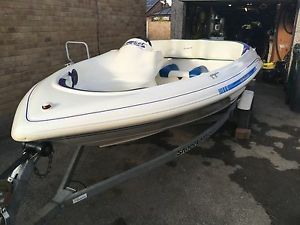 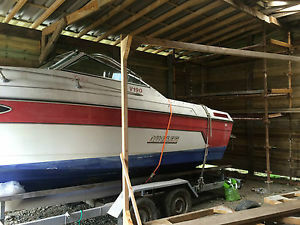 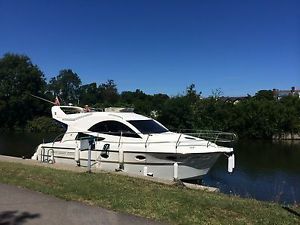 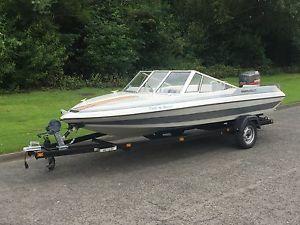 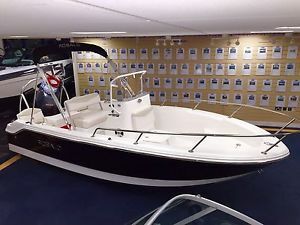 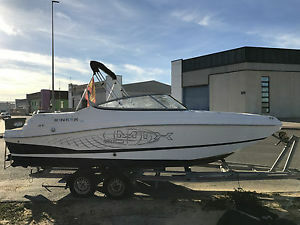 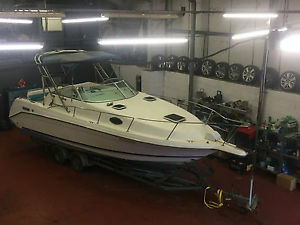 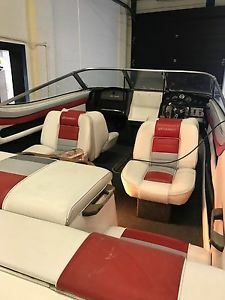 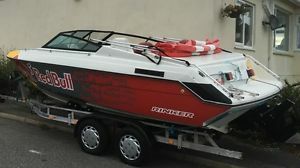 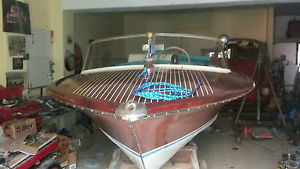 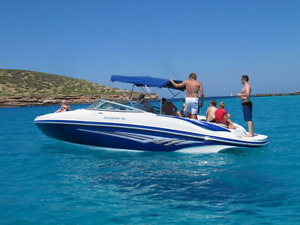 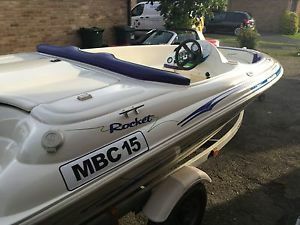 Riva Malibu 42 - less than 1000 hours from new!!! 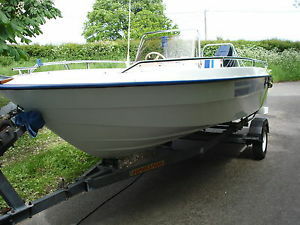 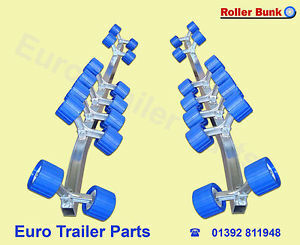 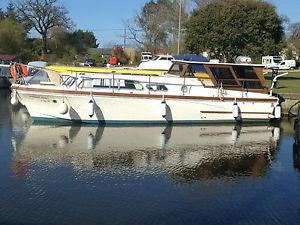 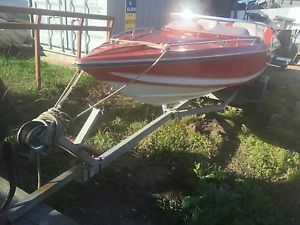 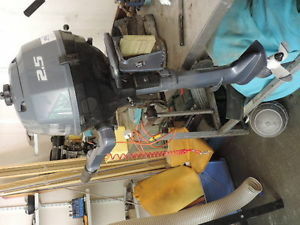 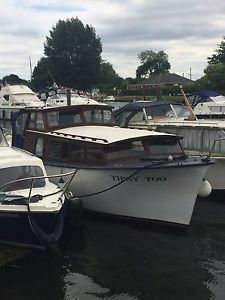 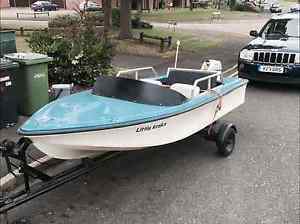 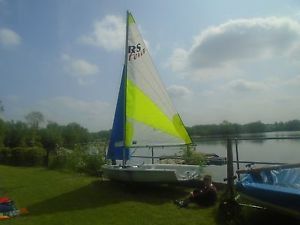 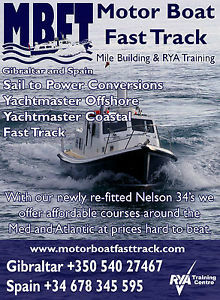 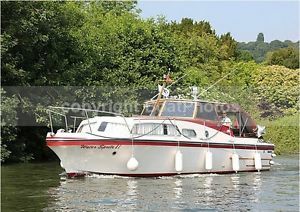 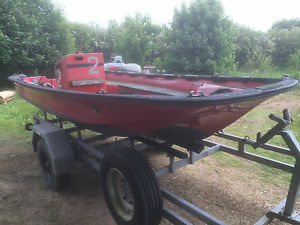 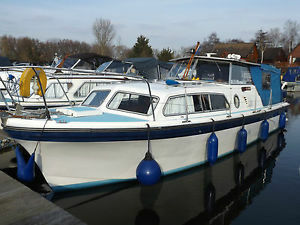 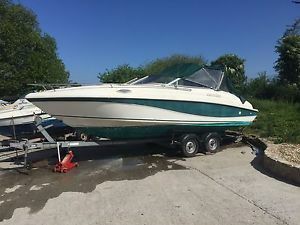 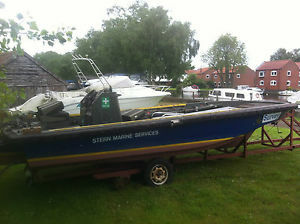 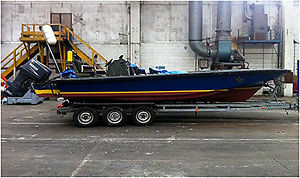 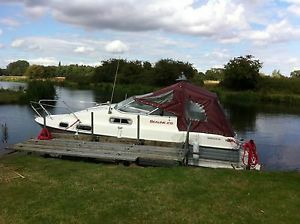 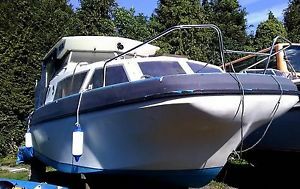 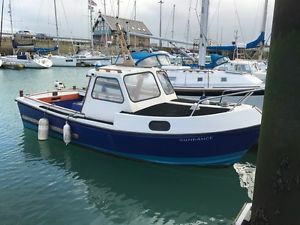 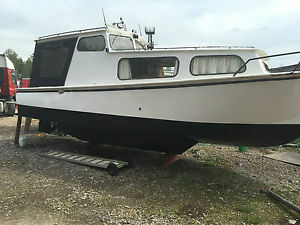 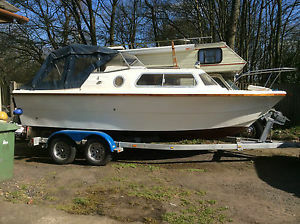 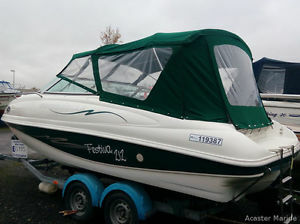 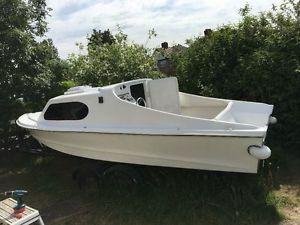 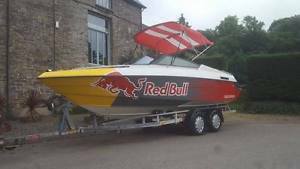 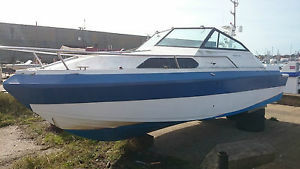 River/Fishing Boat Complete Package including Outboard Engine and Trailer. 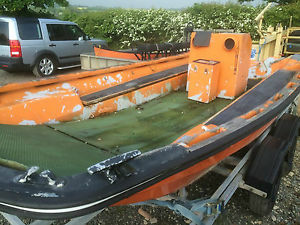 swap?